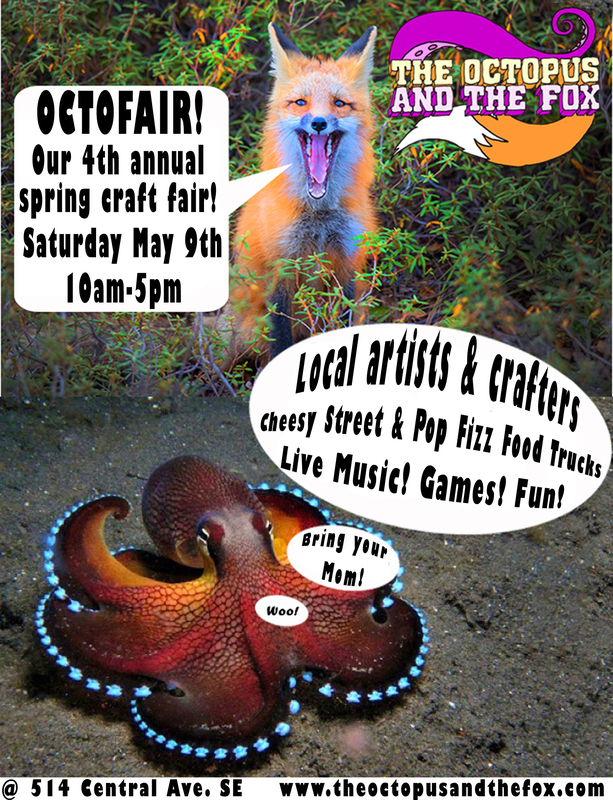 First Artist’s and Craft’s person Fair! I am packed with framed prints, unframed prints, journals and my newest cinch bags for Saturday’s fair in Albuquerque at the Octopus and the Fox. I am so excited, working my friend Laura, we are going to have a great set up with her big blue touring school bus. I plan to posts photos to my FB page, as the day goes on. If you are in ABQ please stop by, if you see anything you want me to save for you in Saturday’s posted photos, just shoot me a FB message. Yeah! This is going to be so fun.